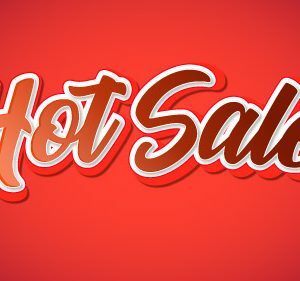 In today’s tutorial I will show you how to design abstract 3d curves and letters with a blend tool. 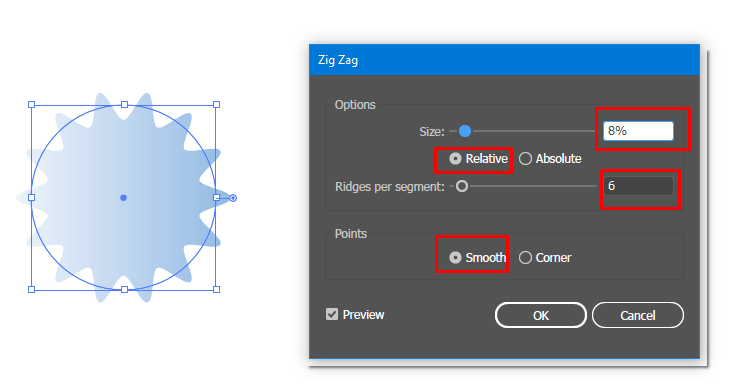 Once you’ve added the gradient, head over to the Effect/Distort and Transform/ZigZag to apply zigzag effect. Set all the values as shown in the image below. 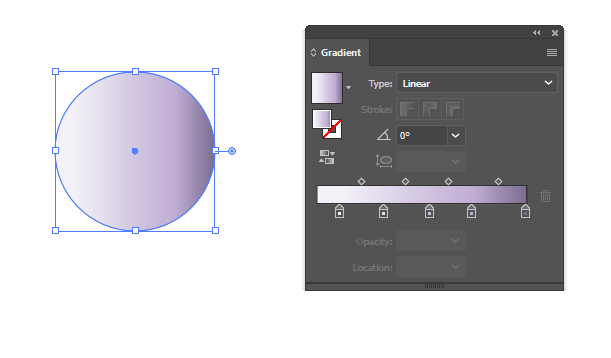 Now we need to convert our life effect into the regular Adobe Illustrator object by going to Object/Expand Appearance. 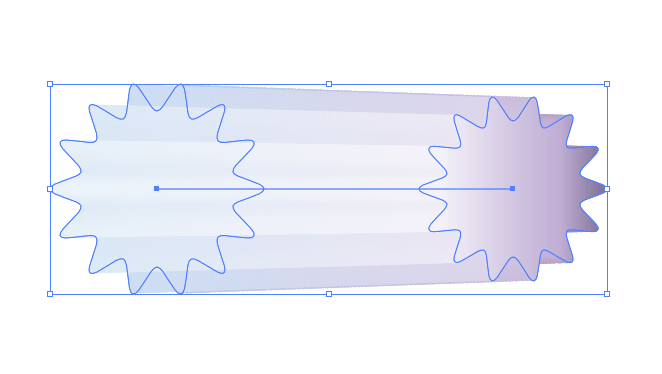 With this cog/flower like shape (our result) selected make a duplicate by dragging the shape while holding Alt/Opt key. 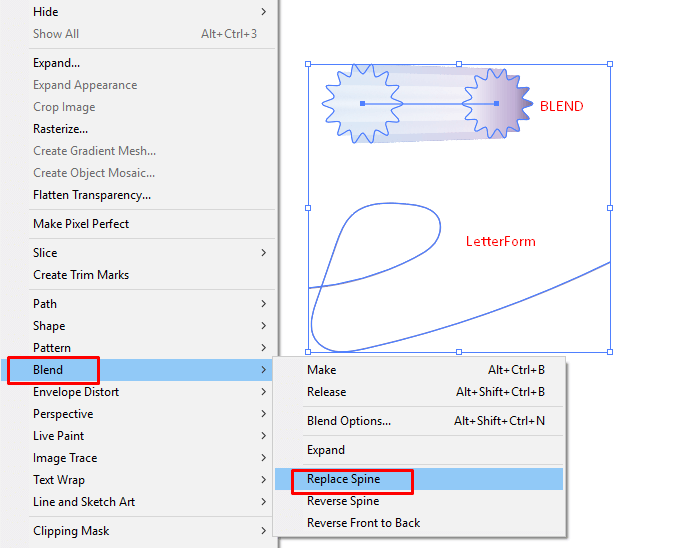 Select both shapes and head over to the Blend Options dialog box. 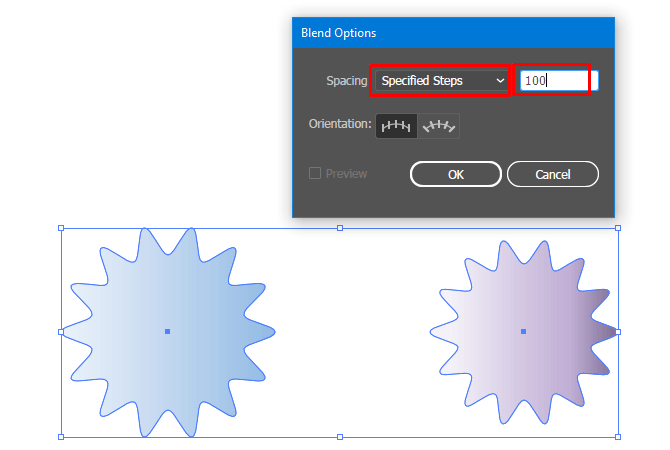 Select the “Specified Steps” from the dropdown and type 100 in the field next to it. 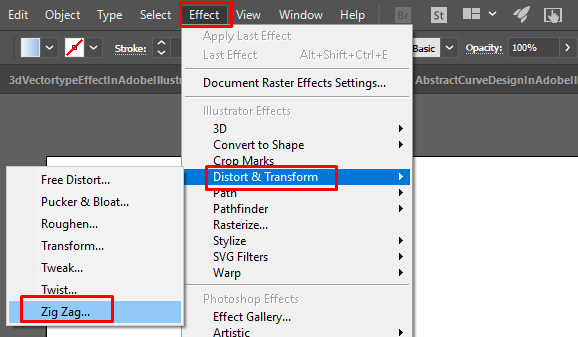 Click ok to apply the changes and press Ctrl/Cmd+Alt/Opt+B to create a blend. The end result should be similar to mine on the bottom. Grab the Pencil Tool and draw the first letter. 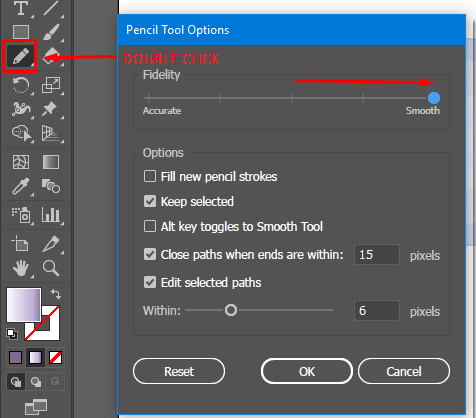 To make the curves of the letterform smooth, double click on the Pencil Tool icon to bring up the Pencil Toool Dialog Box. 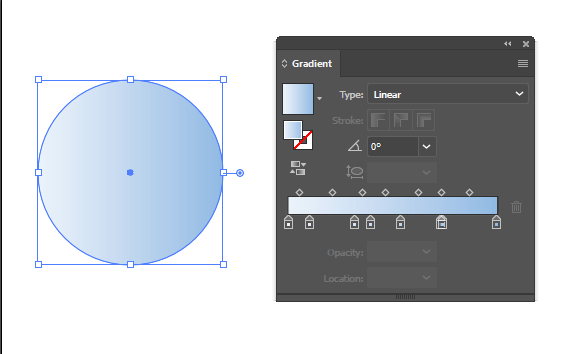 Move the Fidelity slider to the right to smooth the lines you are creating when you are drawing with the Pencil Tool. It also make your artworks less accurate, since you rely more on the software than on your hand. 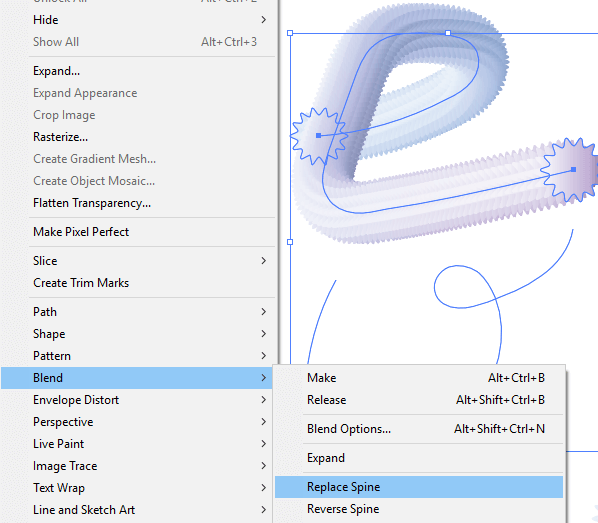 After finising your drawing process, select both the letter and blend and head over to the Blend/Replace Spine to allocate the blend shapes accros more elegant curves of the letter. 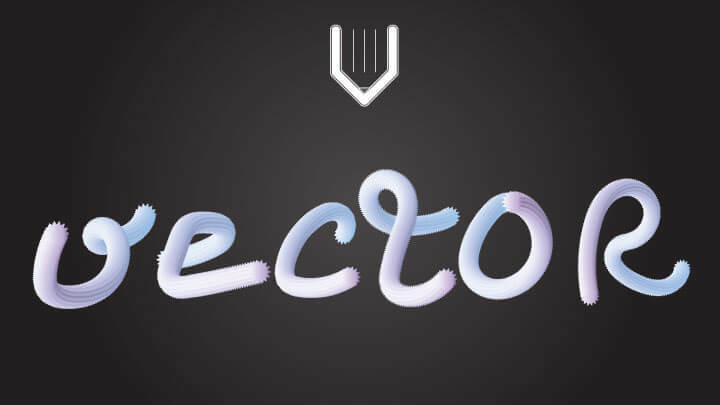 Now you can make a few duplicates of the first letter and draw the other letters of your word. 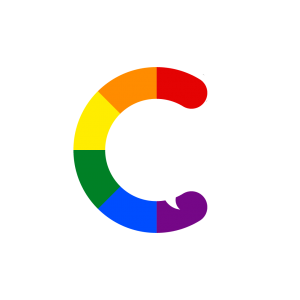 Select the letter and duplicate of the first and head over to the Replace Spine command again to finish you word. 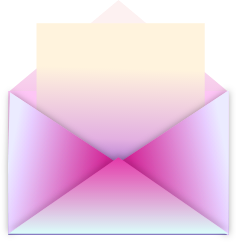 You can even create a custom shortcut to speed up the process. 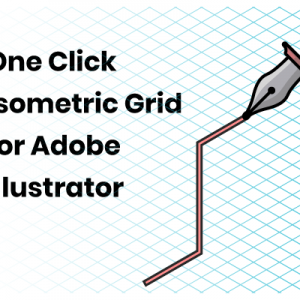 To learn more about custom shortcuts, enroll in my Adobe Illustrator Course for free. That’s all for today. We are done . 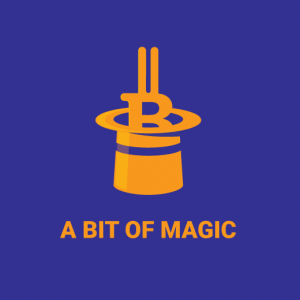 Thanks for following this tutorial to the end and do not forget to share this vid and the article with your friends.